Finally, 100% all natural pain relief that works! 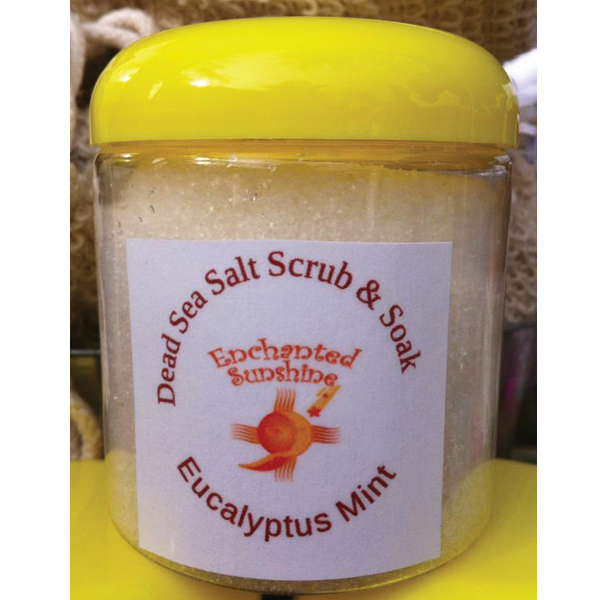 A Natural replacement for many of the items in your medicine cabinet. Our oil is known as a natural ‘vaso-dilator’. 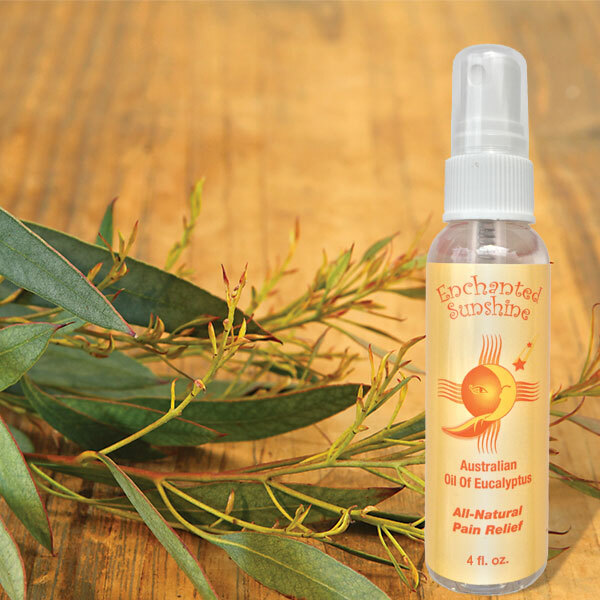 The unique properties of Enchanted Sunshine Australian Oil of Eucalyptus penetrate the skin, relax nerves around the blood vessels, allowing for increased blood flow, bringing fresh oxygen & nutrients to the cells & removing toxins. Increased blood flow means increased circulation, which reduces inflammation and thereby reduces pain and increases healing. 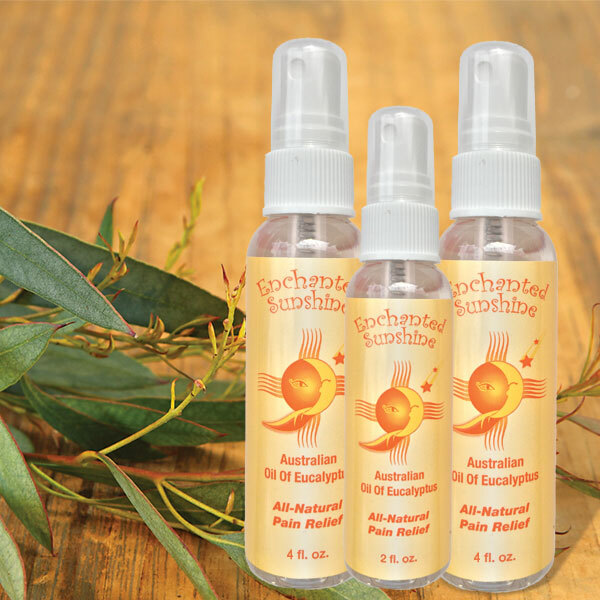 All of the ingredients within our oil contain natural healing & antiseptic properties making it beneficial for a wide range of uses. 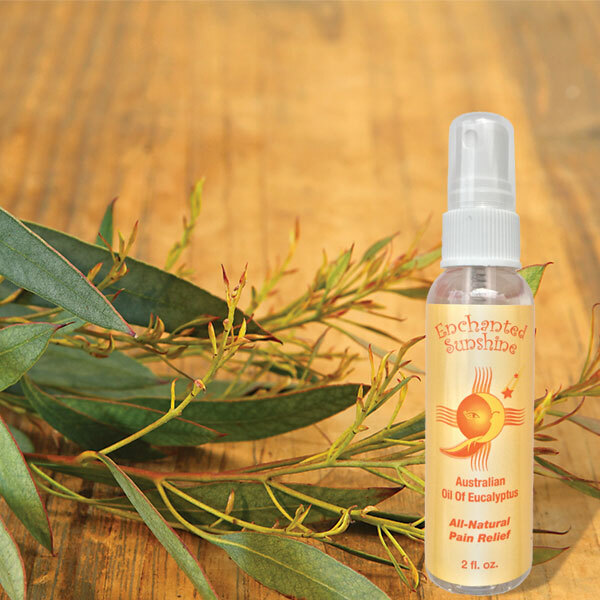 Enchanted Sunshine Australian Oil of Eucalyptus is great for all ages, it’s even safe for kids! Works great for warm-up before swimming, walking, biking, dance, or any kind of sports. Please note: Always consult with your physician before using essential oils, especially if you are pregnant or have any existing medical conditions.